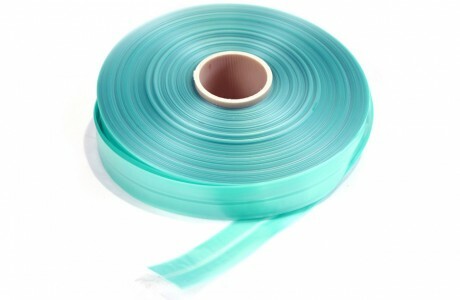 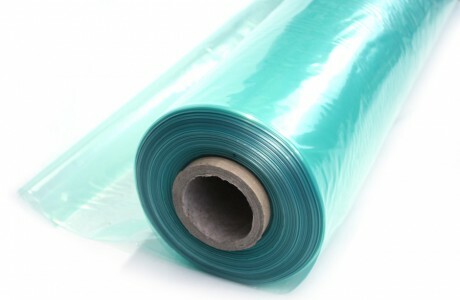 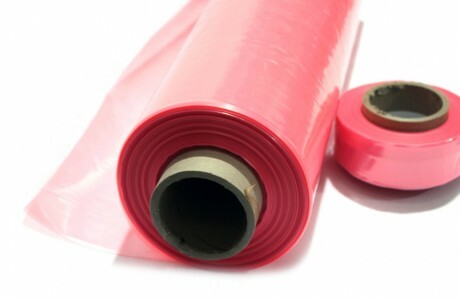 A vacuum bagging film is the flexible membrane used to provide a gas-tight barrier, which allows component processing within a vacuum environment.The preferred material of choice for vacuum bagging films is nylon due to its very low gas permeability combined with its strength, flexibility, elongation and high temperature resistance. 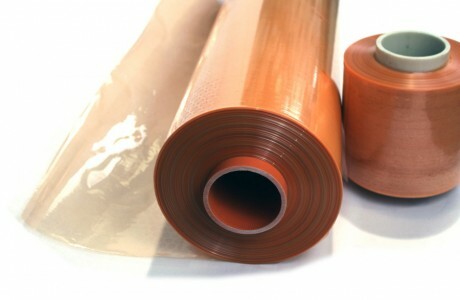 For high temperature applications in excess of 200°C, VAC Innovation offers a range of nylon, mono-layer films, and for applications up to 170°C, a range of nylon-based, co-extruded films. 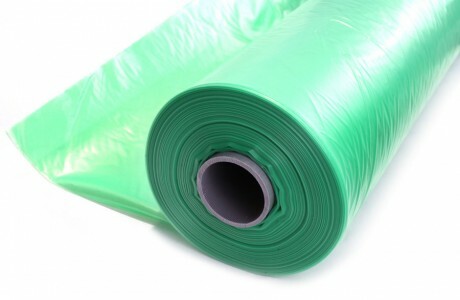 For lower temperature applications, up to 120°C, VAC Innovation offers a range of specially blended nylon co-polymer films. 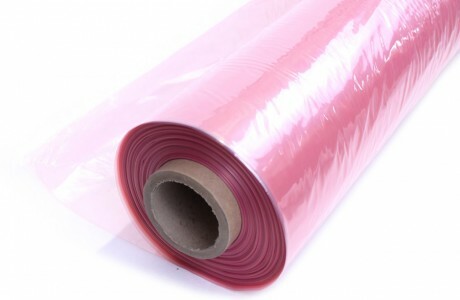 VAC Innovation vacuum bagging films are available in a range of formats such as flat sheet, folded sheet and lay-flat tube, and a wide range of sizes from 25mm (1″) to 16m wide.